Next From mental disorders to physical ailments… This is just the beginning of the CBD era. I confess, I have anxiety and depression and CBD helps me. I don’t know where to begin. The past few months have been hard. Really hard. As most of you who have anxiety and depression knows how hard it is to thrive through negativity. I confess. No matter what you do people will always be negative. It’s the one things I’ve been fighting all my life. From growing up alone with no friends to being in the Navy it’s been a tough road. It’s even worse when people think you have more than you actually have. There are days where I sit back and think about how others live. It saddens me to see how a 9-year-old can commit suicide because of bullies. It reminds me of the job that we have to do as a community to help each other out. This is ever so true when it comes to the CBD community. We have to help each other fight through the scammers and those who want to take advantage of us for trying to heal. So this is my confession. I have really bad anxiety. Really bad depression. And as I get older I can see it clearer and clearer. It doesn’t make me a bad person, it’s just how God created me. I confess that every day is hard. The stories I read breaks my heart. I confess that I’ve never really had anyone to watch my back. I confess that I wake up every morning wondering if today will be a better day. I confess that I haven’t been sleeping well for over a month. I confess that the reason I keep going is due to my kids and to all of you. Your stories brighten my heart. To have this safe space to share my feeling have been a blessing. I thank those of you from the bottom of my heart for sharing your stories with me. I am thankful for Cannabis. Without it, I don’t know where I would be. CBD has saved so many lives including mine. To be able to let go of depression and anxiety is truly rewarding. I am ever so so grateful. Thank you all for continuing to support us. We will continue to support and be there for you. We want this to be your safe space. To come and share and not have to worry about what others think of us. We have some great things planned for the community and we cherish everyone’s patience and support. The ups and downs will continue to happen. It’s life. Let’s push through it. Thank you for allowing me to be open when I am down. Do you have any confessions? What are you most afraid of? 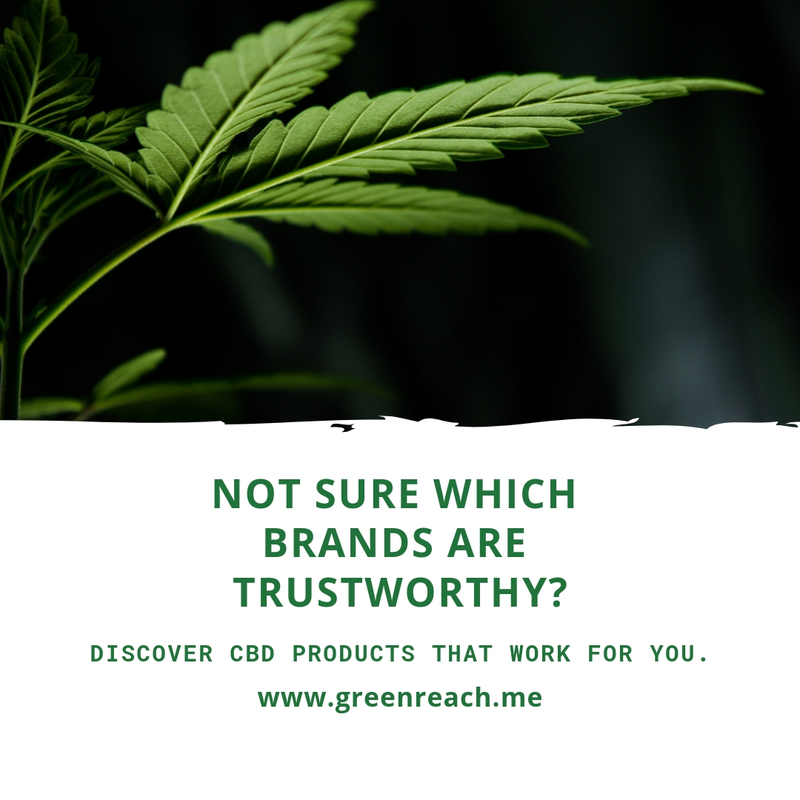 Has CBD been helping you deal like it does for me? Do you cry at night when it just you and your brain all alone in the dark?